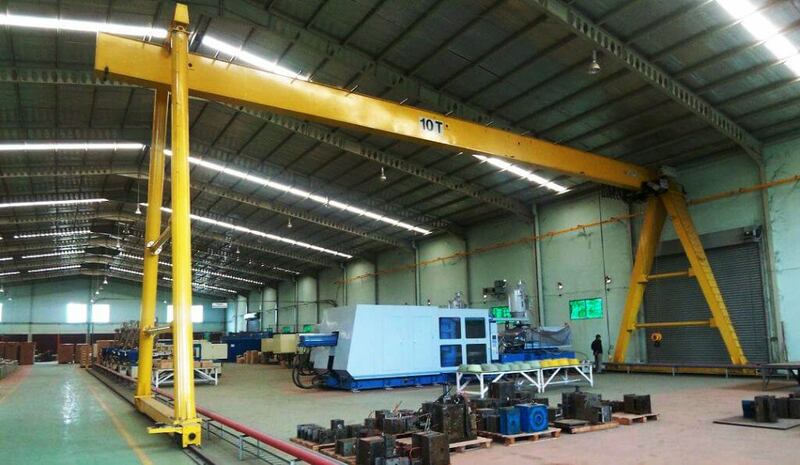 Cranetec is highly experienced in the manufacture of portal cranes. Also known as gantry cranes, portal cranes are often used for (but not limited to) container movement. They are ideal for situations where installing a runway is not a practical option. We can supply any type of portal crane, such as single or double girder, semi-portal, and mobile cranes.